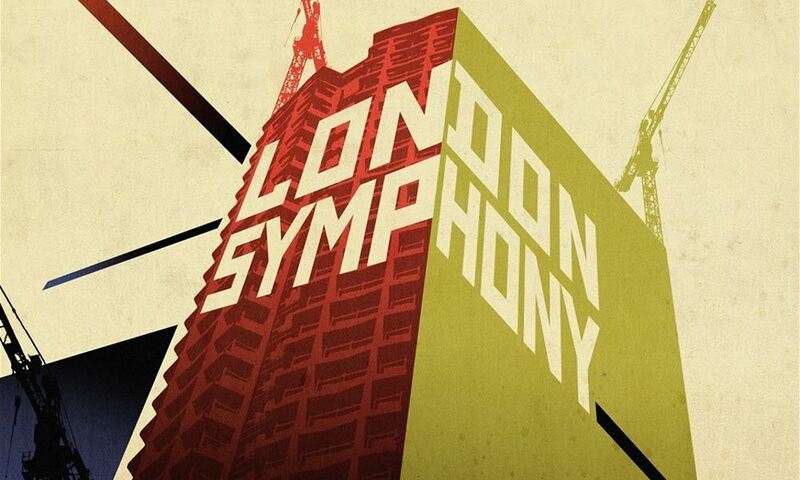 Independent filmmaker Alex Barrett has documented the mundanity and the beauty of city life in his silent film London Symphony, a conscious callback to those films of the 1920s which sought to capture the rhythms and experiences of a modern urban existence. The film is divided into four movements which correspond to a gorgeous symphonic score from composer James McWilliams. In the first, footage is taken seemingly from everywhere – rooftops, riverside, street level and even the end of a sculler’s blade. Monuments are interspersed with mundane street views – statues with replica terraced houses. The second movement is given over to parks and woods, city dwelling wildlife and the urban supplement of nature: flower gardens and the market stalls of green grocers. The third movement takes in places of worship and shows off the city’s multiculturalism: a Sikh temple, Churches, synagogues and Shaolin training centres. (As well as offices and the ubiquitous devotion shown to our digital portals.) The final segment seems concerned with transport and activity, night time goings-on including, of course, visits to the cinema. The magic of the film is that it finds the drama of London in the places we seldom look – building sites, old brutalist apartment blocks, underground escalators and scaffolds. McWilliams’ elegant counterpoint matches the tempo of the urban sprawl, taking what seems to be occasional influence from the heavily syncopated rhythms of perhaps math rock, grime and other modern styles born of a jerky, angular city environment. Human presence is shown throughout, but not unlike Patrick Keiller’s London, figures are generally glanced from the middle distance, off doing something that the alien unmoving camera can only hint at. Here, the city is very much in focus.